Click on the Listen Live via Google Hangouts Tab worship with us via live streaming. 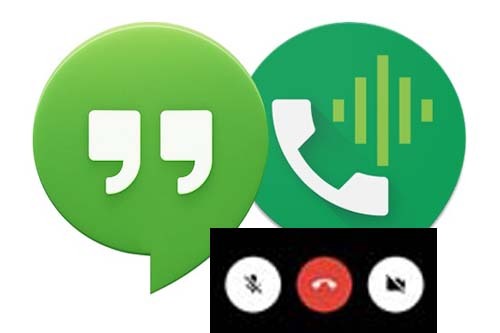 (PLEASE MAKE SURE TO MUTE YOUR AUDIO AND TURN OFF VIDEO FEED (THE SMALL BUTTONS IN HANGOUTS AT THE BOTTOM OF THE CALL). 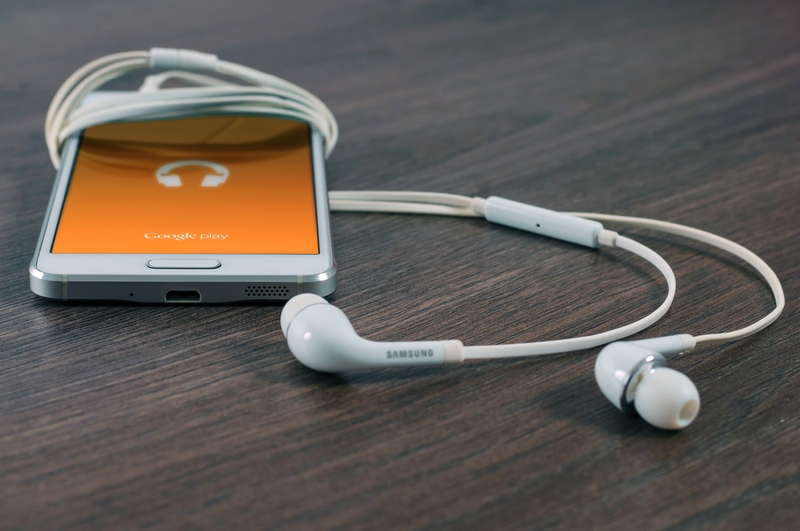 You can call 319-450-0811 to listen to our worship services via phone.